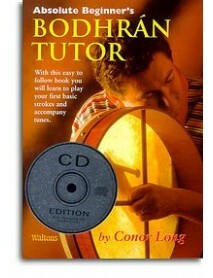 Learn to play this traditional Irish instrument with our book and CD pack. Includes sections .. 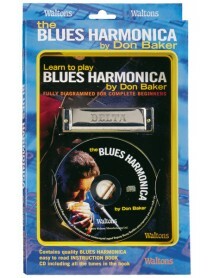 Complete Beginners Blues Harmonica package 48 page Book by Blues Maestro Don Baker A..